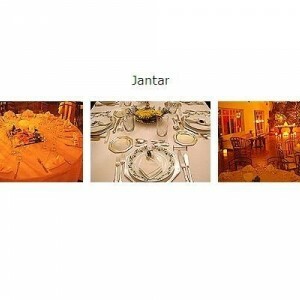 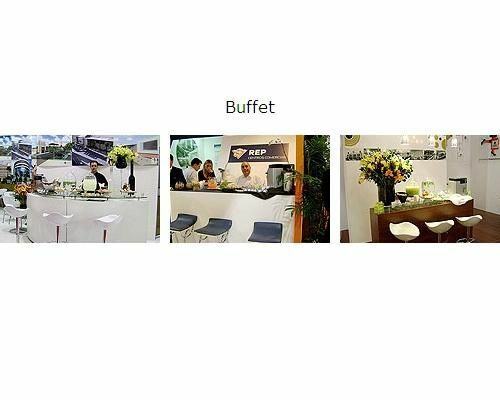 Art Ação Buffet e Eventos is a Brazilian company dedicated to providing catering services for events. 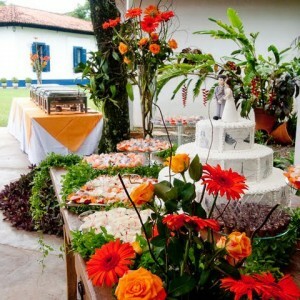 The seriousness and determination, along with 11 years of experience in the sector, endorse Art Ação Buffet e Eventos. 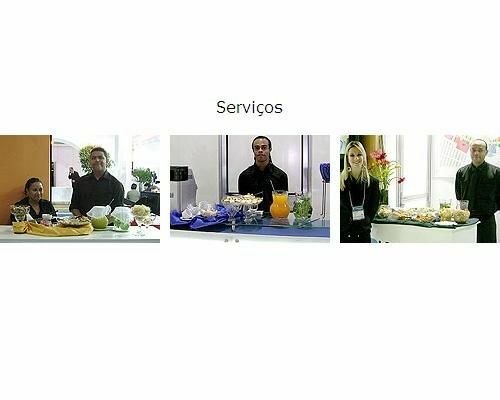 Highly skilled professionals help you throughout the planning, advising and suggesting on the next step. 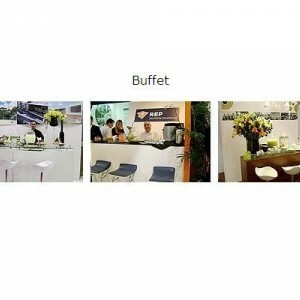 Everything you need to transform your event into a great success. 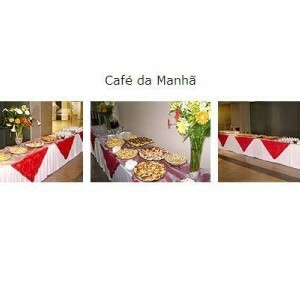 Art Ação Buffet e Eventos offers breakfast, coffee breaks, brunch, lunch, lunch kit, services for anniversaries, etc. 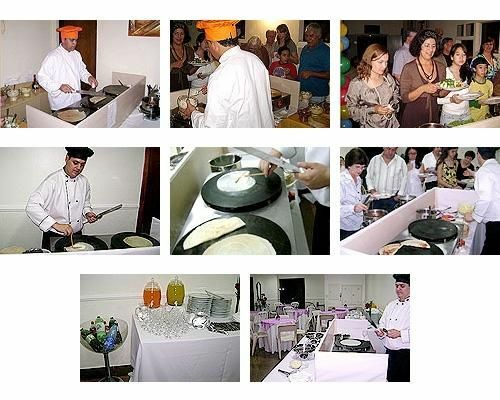 The menu includes: variety of sweet and savory crepes, decorated cakes, mini cakes, honey breads, Easter and Christmas sweets. 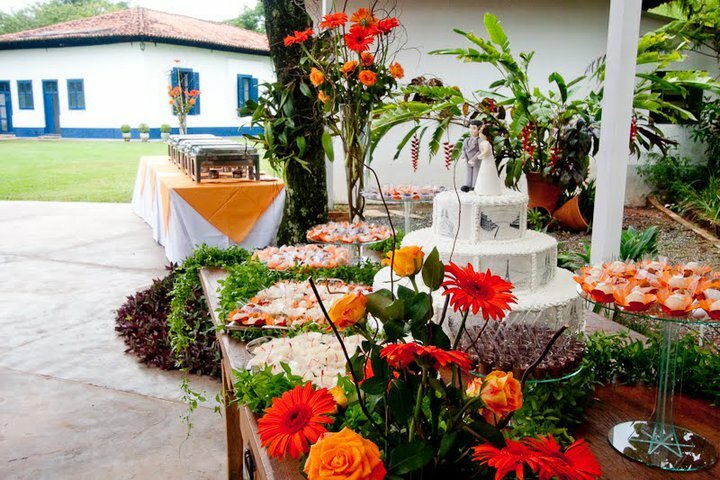 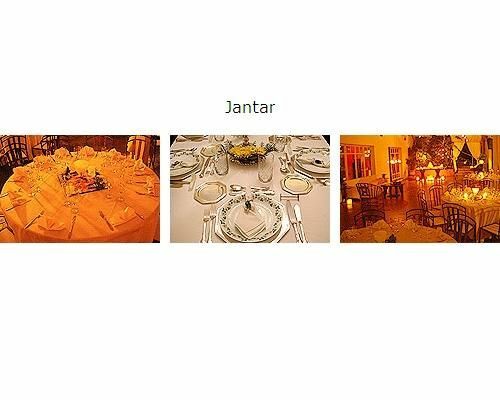 Art Ação Buffet e Eventos, Brazil offers the highest quality catering services; determination, satisfaction and fulfillment for a successful event. 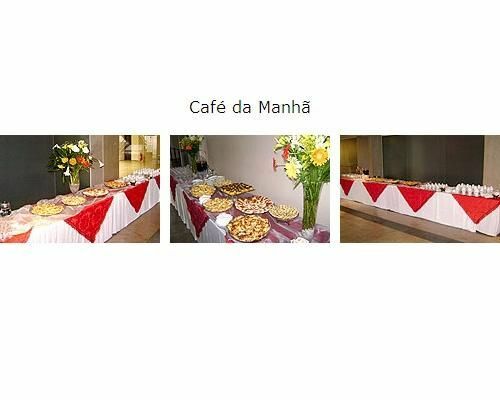 Discover Art Ação Buffet e Eventos.